In Windows 7 you have to enter a password in order to log in to Windows, which could protect your PC from unauthorized access. This becomes very irritating if you need to enter password every time you log in to Windows 7. So here is how to turn off Windows 7 password and automatically log into Windows 7 without entering any user name or password. In this article we explain 2 ways to turn off Windows 7 login password: Use netplwiz command when you still remember your password; use the tool Windows 7 Password Recovery if forgot Windows 7 login password. If you still remember your Windows 7 password, you could log in Windows 7 and then use netplwiz command to turn off windows 7 password protection. Click on Start and then enter the following command in the search box: netplwiz. Then Press ENTER. 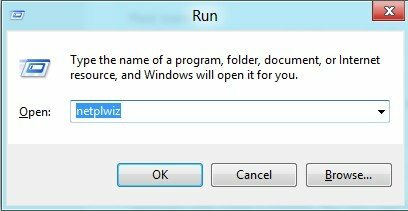 Or you could just press WIN + R to get the RUN menu and type netplwiz and OK instead. Both commands will load the Advanced User Accounts Control Panel applet. When the Automatically Log On dialog box appears, enter the user name you wish to automatically login to Windows 7 with. Then enter your account password in the two fields where it's asked. Click the OK button. Finally click OK on the User Accounts window to complete the process. If you have set a password to protect your Windows account, you will be asked to enter your Windows password before you turn off Windows 7 password protection. What if you just forgot this password? 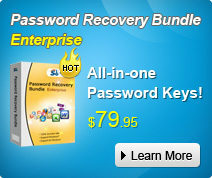 The best choice would be using a tool to help, for instance, Windows 7 Password Recovery tool. Below are the overall steps for your reference. 1. Download and install Windows 7 Password Recovery to a computer which you have free access to. 2. Burn a bootable CD/DVD or USB. 3. Insert the newly burnt CD/DVD or USB to the password-locked computer. 4. Change BIOS setting and make your password locked computer boot from USB or CD/DVD. 5. Choose the Windows 7 operating system and user account you need to decrypt and click "Next". 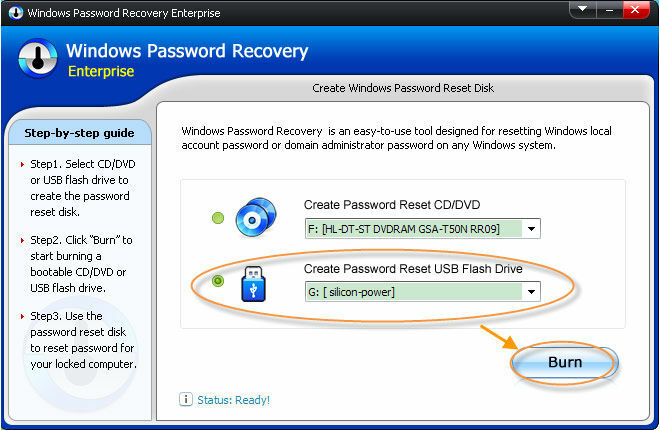 After Windows 7 Password Recovery tool helps you remove the old password, you can then login your Windows 7 desktop or laptop without any password. 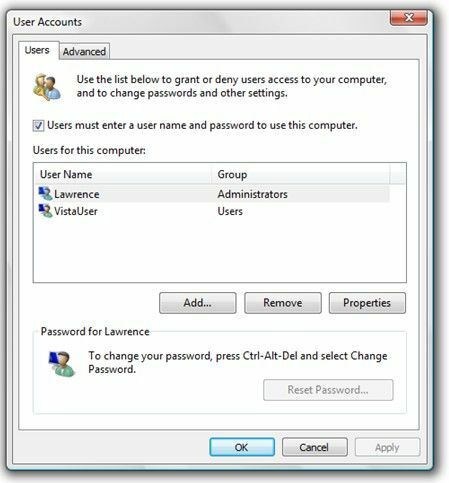 You could use this method to turn off Windows 7 administrator password and standard user password alike.